Click on each photos below for a larger view. 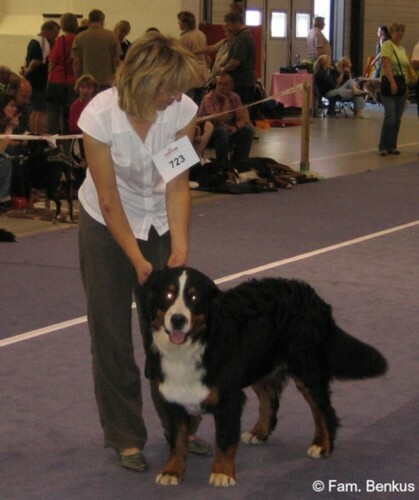 91 Bernese mountain dogs were present during CACIB of Kassel. 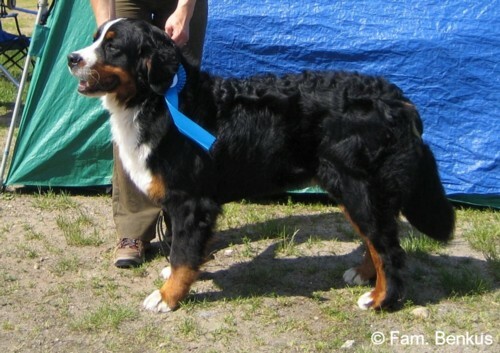 Finn won the Champion class. Judges were Mr. Georg Roth and Mr. Hermann-Josef Gerhards from Germany. Finn earned BIG 6 in ring of honour of FCI-Group 2. Judge was Mr. Jochen H. Eberhardt (Germany). 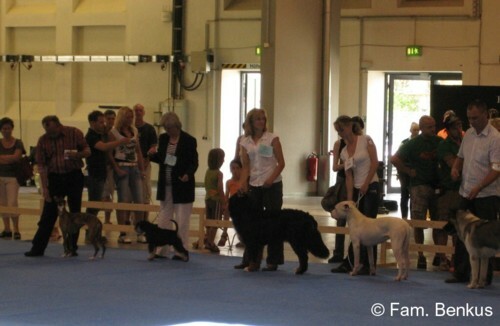 In the FCI-Group 2 were present over 40 dogs. In Youth class were present 10 male dogs. Glide got the first place. and got the title "Best of youth class". Judge was in both contests Mr. Hermann-Josef Gerhards from Germany. Glide earned BIG 6 in ring of honour of FCI-Group 2. In this group were present over 40 dogs too. 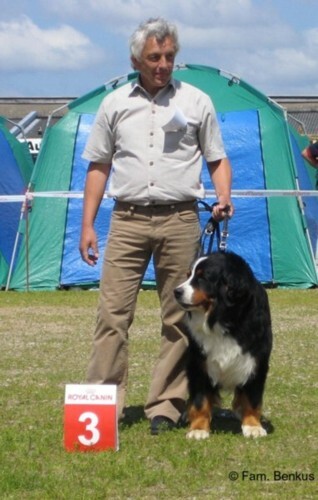 Judge was Mr. Jochen H. Eberhardt from Germany. 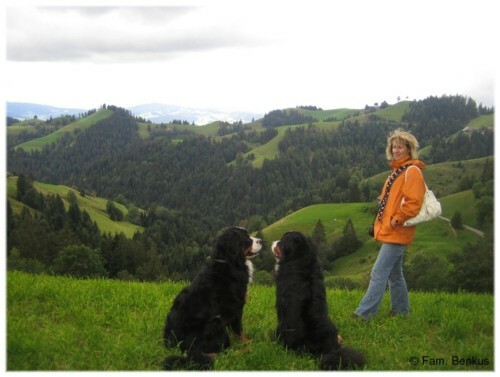 Thank you Finn and Glide for this great year! Now Glide has also managed . . . 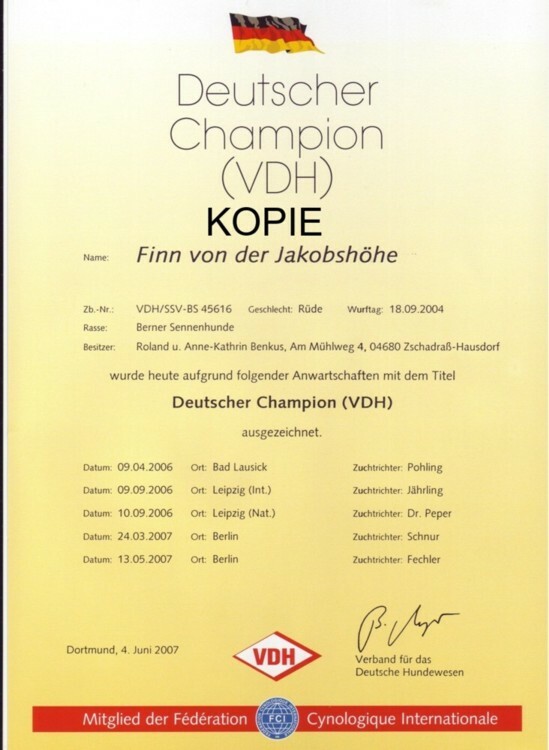 He is a German Youth Champion like Finn. We feeling joy and gratitude! 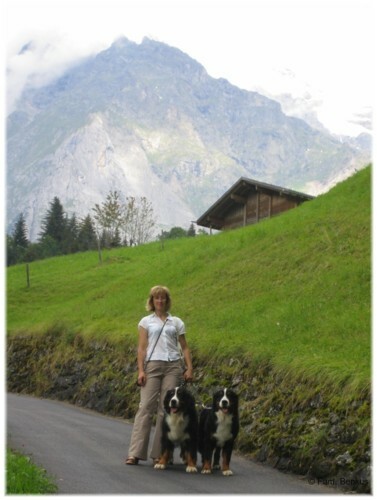 gave this wonderful dog in our hands!
! ! ! Takk skal du ha Elin og Torill ! ! ! Hege and Hilmar as well as Elin and Torill. for the females Mr. Jens Ramsing. Finn and Glide are presented in top form! 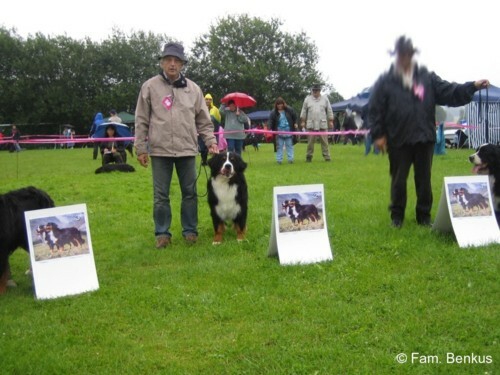 On Saturday Finn and Glide earned the first place both. 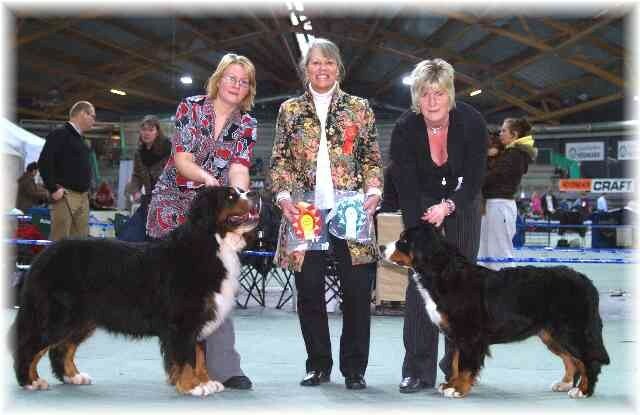 They were Winner Stuttgart or Youth Winner Stuttgart. 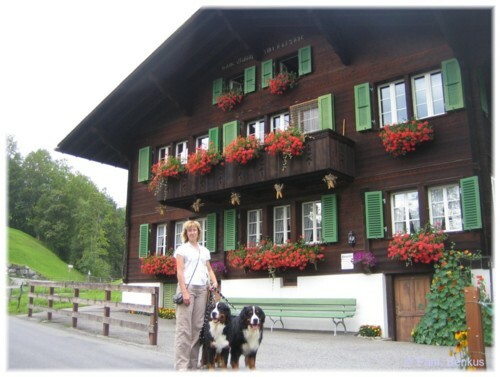 Judge was Ms Angelika Finke-Meyer (Germany). 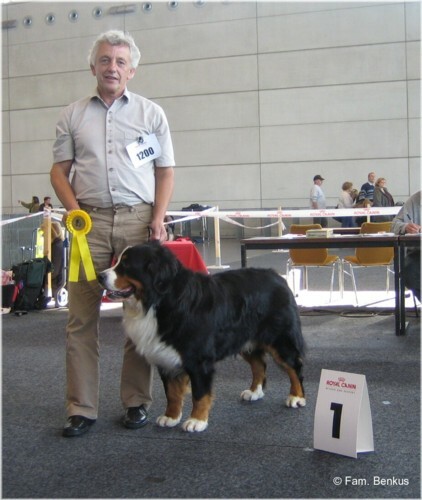 Judge was Mr. Josef Pohling (Germany). 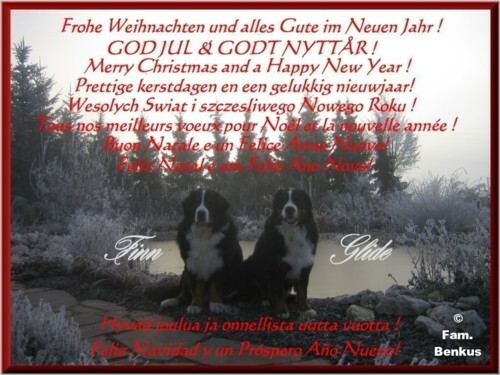 from Ms Assenmacher-Feyel (Germany) the result BIG 2. We really enjoyed this great day. We will never forgot it! 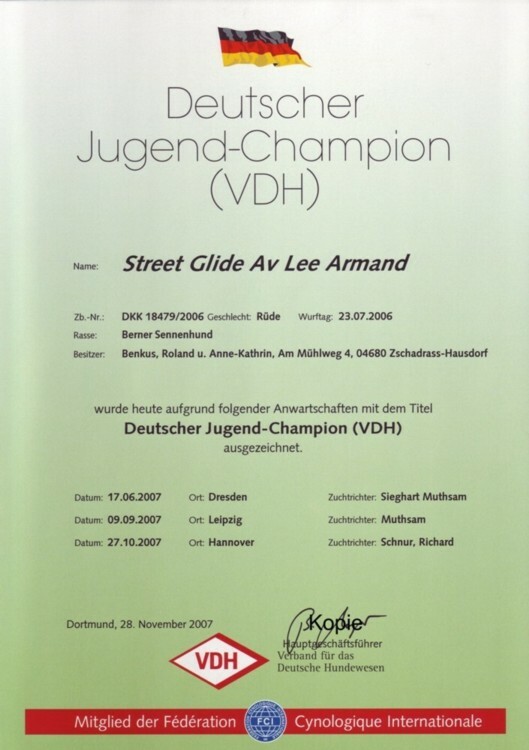 Glide got the title Youth Winner Baden Würtemberg. 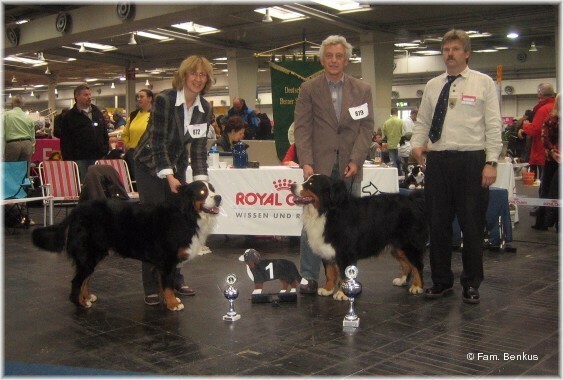 Judge was in both classes Mr. Josef Pohling (Germany). 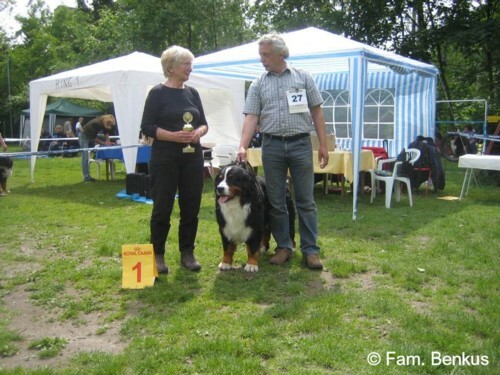 Congratulations to the breeders and owners.
. . . . . again a dream result for Benkus Berner . . . . . . . . . . again a dream result for Benkus Berner . . . . . . . . . . again a dream result for Benkus Berner . . . . . . . . . . again a dream result for Benkus Berner . . . . . . . . . . again a dream result for Benkus Berner . 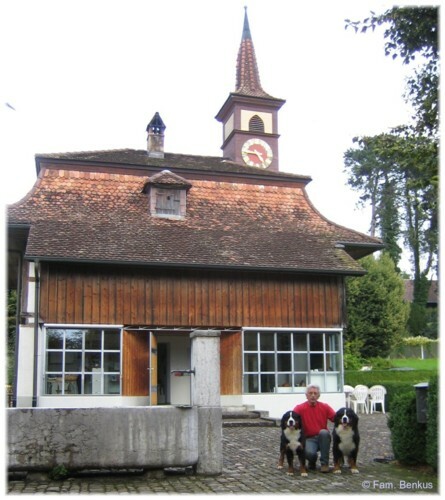 . . . . again a dream result for Benkus Berner . 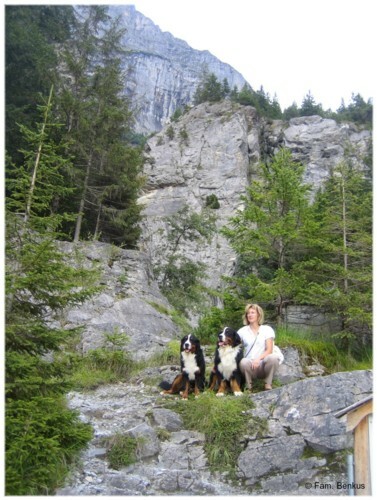 . . . . again a dream result for Benkus Berner . 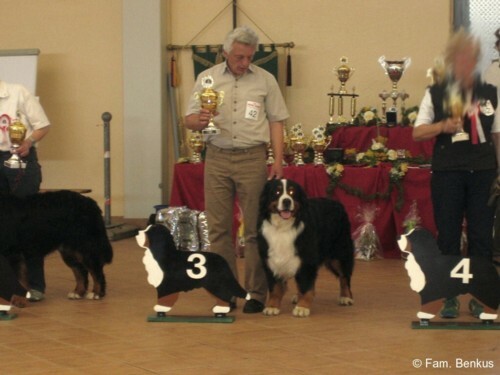 . . . . again a dream result for Benkus Berner . 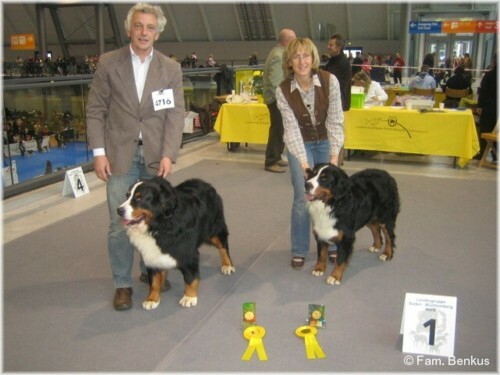 . . . . again a dream result for Benkus Berner . 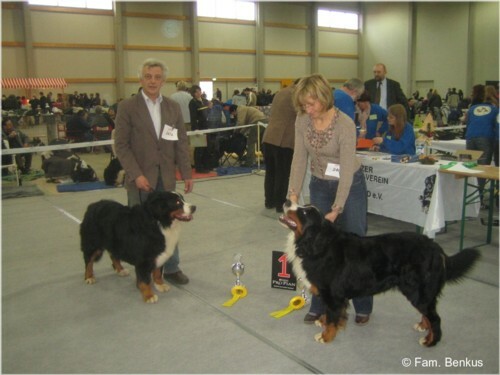 . . . . again a dream result for Benkus Berner . 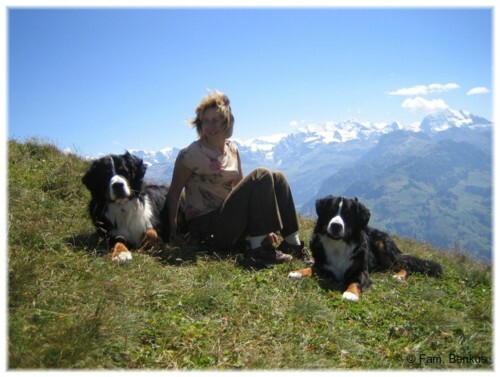 . . . . again a dream result for Benkus Berner . 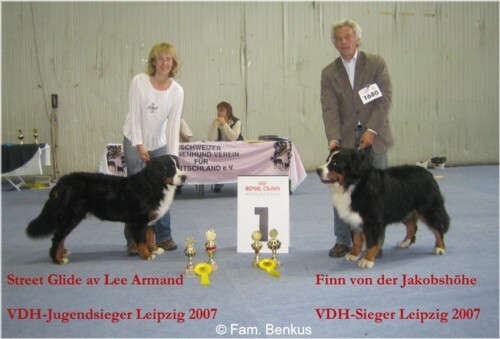 . . . . again a dream result for Benkus Berner . 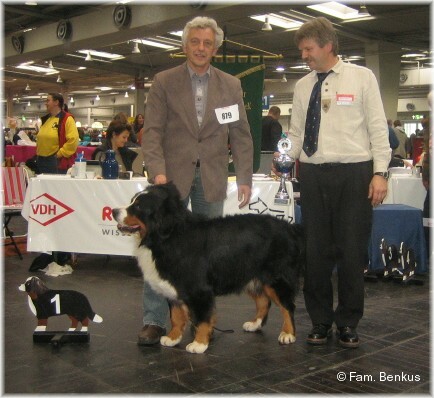 . . . .
was the judge for both classes.
. . . . . again a successful day for Benkus Berner . . . . . . . . . . again a successful day for Benkus Berner . . . . . . . . . . again a successful day for Benkus Berner . . . . . . . . . . again a successful day for Benkus Berner . . . . . . . . . . again a successful day for Benkus Berner . 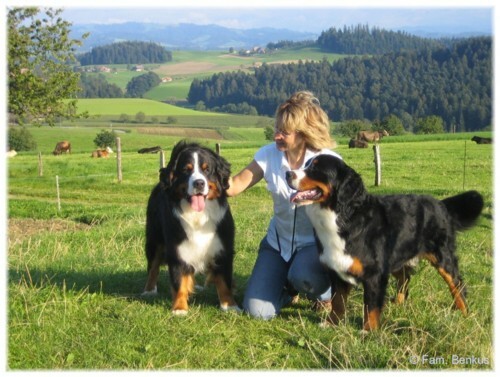 . . . . again a successful day for Benkus Berner . 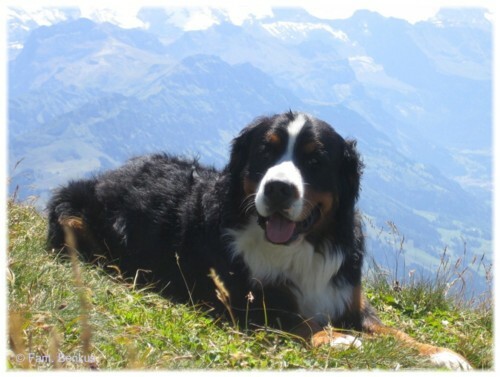 . . . . again a successful day for Benkus Berner . 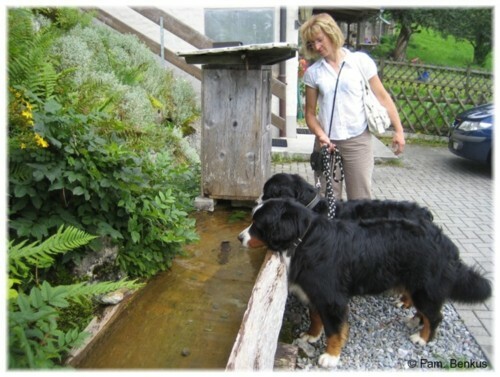 . . . . again a successful day for Benkus Berner . 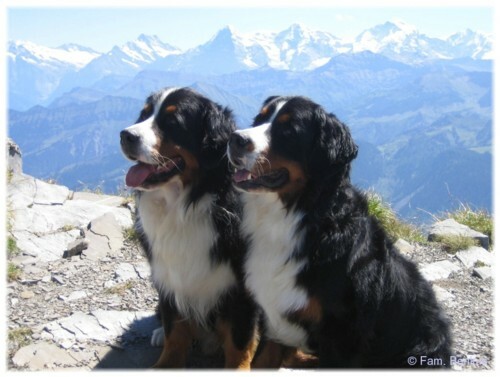 . . . . again a successful day for Benkus Berner . 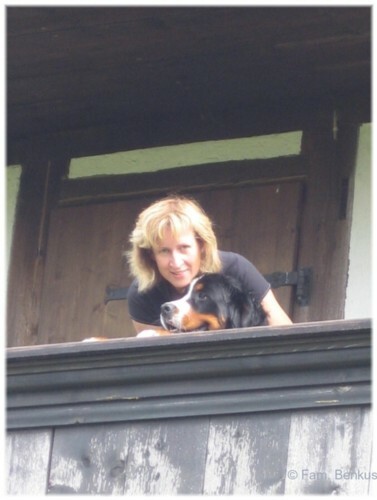 . . . . again a successful day for Benkus Berner . 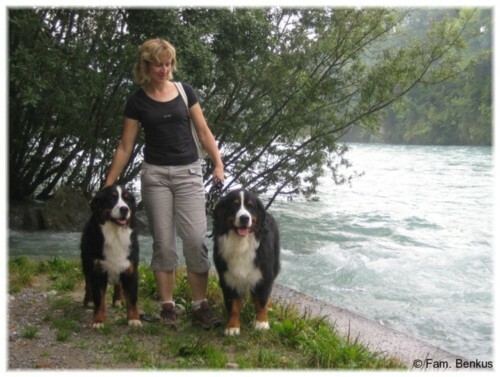 . . . . again a successful day for Benkus Berner . 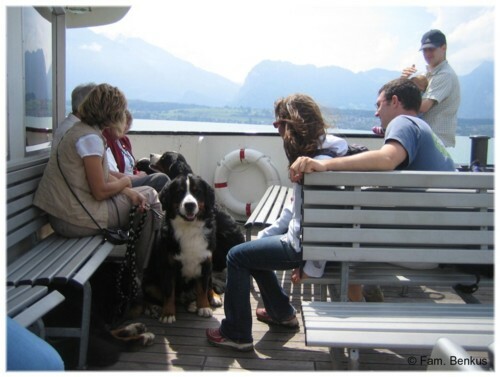 . . . . again a successful day for Benkus Berner . . . . .
with the result "Excellent" the 1st place. with the result "Very Good" the 2nd place. Mr. Dr. Horst Hollensteiner (GER). 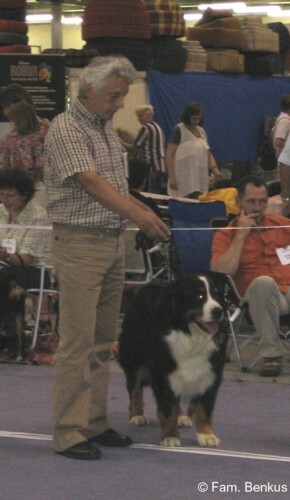 in Champion Class Mr. Jochen H. Eberhardt (GER). Judge was Mrs. Lisbeth Utke-Ramsing from Denmark. 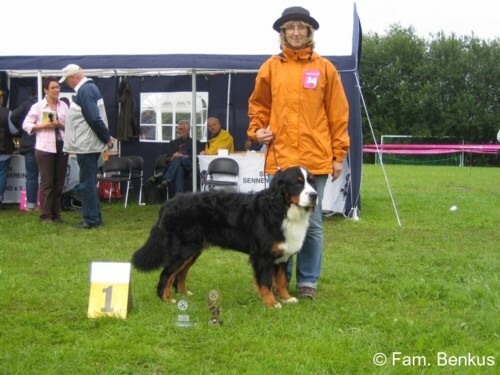 with the result "Very Good"
during the SSV Club Show 2007 in Hohenroda. Now he is SSV Club Youth Winner 2007. Judge was Mrs. Lisbeth Utke-Ramsing (Denmark). 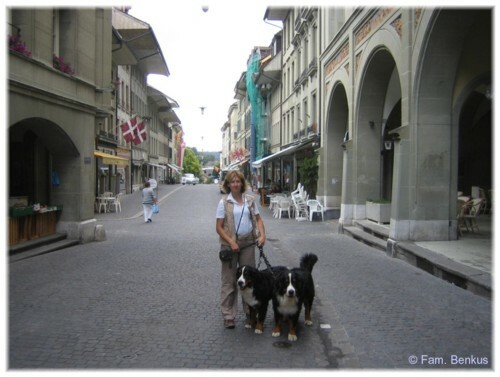 and a long Bernese life. got a X-ray of hips, elbows and shoulders in the hospital for small animals of the university Leipzig. in 2 till 3 weeks. 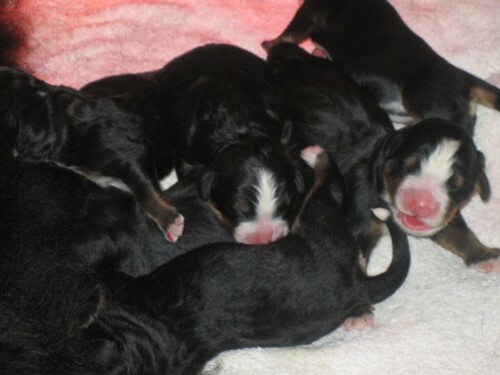 We are happy about five females and one male. 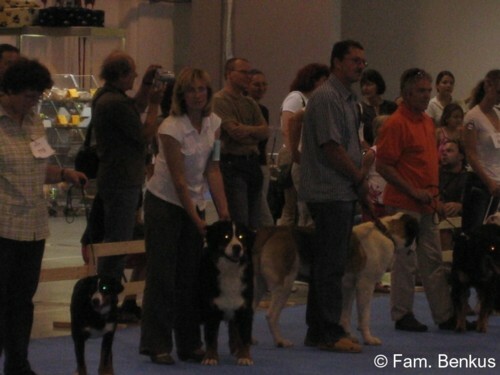 the 4th National Dog Show in Dresden. with the result "Very Good". 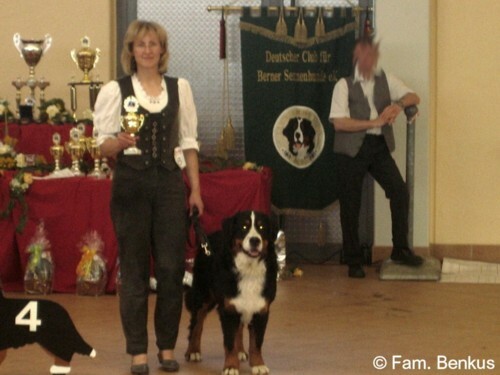 He got the title Youth Winner Dresden. 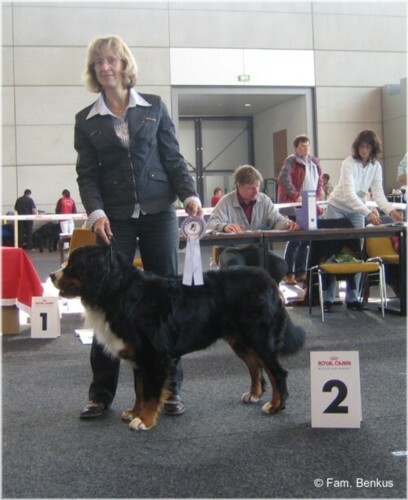 in honour ring of youth winner of all dog races in Dresden. who is not yet completely 11 months old. who is only 2 years and 8 months old. 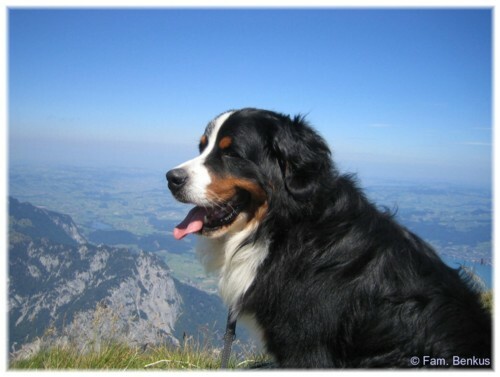 that he gave us that lovely, beautiful dog. 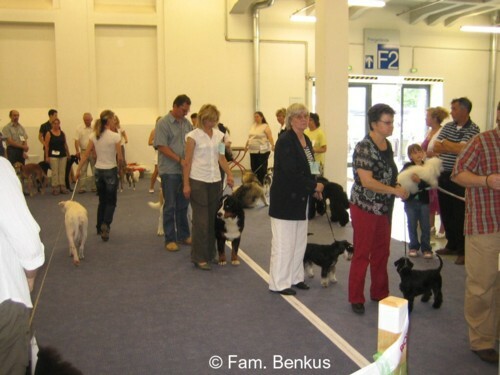 the International Dog Show in Neumünster. He got the 3rd place in the Open Class. There were 10 entries in Open Class. Judge was Mr. Gerhards from Germany. 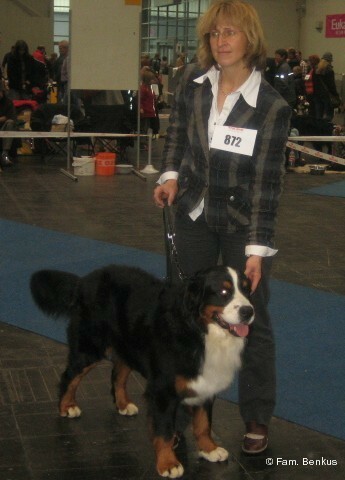 during the International Dog Show in Neumünster. He got the 4th place. In the Youth Class were 8 entries. Judge was Mr. Richard Schnur. 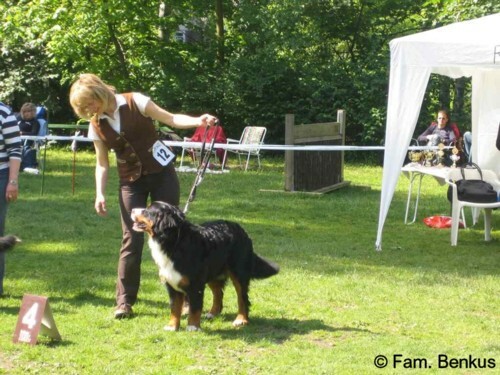 at the regional dog show of SSV in Berlin.